 Help students build powerful problem solving skills in the state of Massachusetts through ST Math®. In a 2015 evaluation of Massachusetts schools, only 54% of 4th-graders and 51% of 8th-graders tested at or above a proficient level in math. 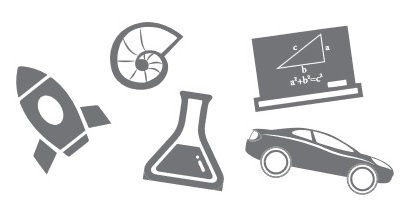 In the next ten years, STEM jobs in Massachusetts will grow more than twice the rate as non-STEM jobs. 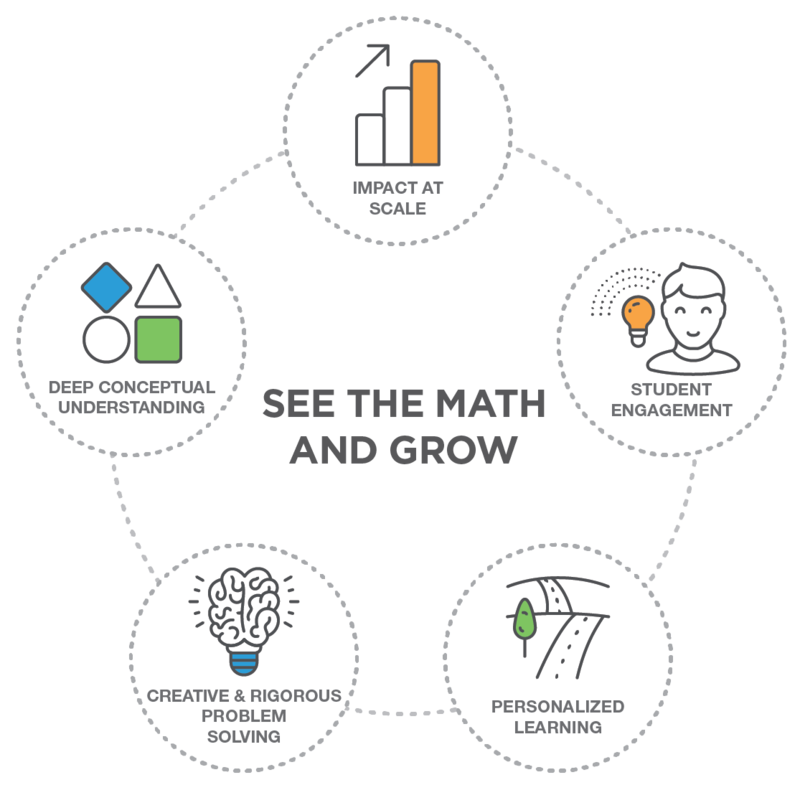 How can we ensure that today's students are mathematically equipped to meet the demands of the future workforce? MIND Research Institute has a solution: our innovative ST Math program. 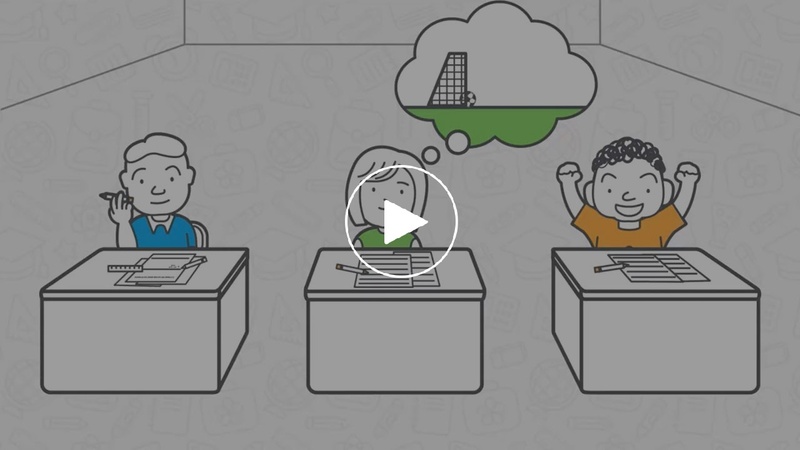 Over 1.2 million students and 56,000+ teachers in 47 states across the country are currently using ST Math, which has proven its impact on test scores and students’ attitudes toward mathematics. Check out the ST Math impact at schools and districts across the country. ST Math® is a visual instructional program that builds a deep conceptual understanding of math through rigorous learning and creative problem solving to engage, motivate and challenge PreK-8 students toward higher achievement. ST Math teaches foundational concepts visually by connecting ideas to symbols and later, language. This approach allows students to build conceptual understanding without encountering language barrier. ST Math schools are a proof of concept that shows the impact an effective program can have for students of every level. ST Math leads the industry in providing educators results with authenticity, transparency and clarity. Over 200 visual games create a unique pathway of interconnected content to provide differentiated instruction regardless of student skill level in math or language. ST Math standards-aligned learning program moves away from digitized math drills and challenges kids to explore non-routine problems and build number sense instead of memorizing disconnected facts. The very experience of solving tantalizingly tricky puzzles is intrinsically motivating. In doing so, students develop a conditioned response that drives them to tackle the next challenge with energy and enthusiasm. ST Math® is a visual instructional program that builds a deep conceptual understanding of math through rigorous learning and creative problem solving to engage, motivate and challenge K-6 students toward higher achievement. Generously funded by MIND's philanthropic partners, the ST Math Massachusetts Program is offering competitive grants for K-6 schools. We will be seeking applicants from December 2019 – February 2020 for the 2020-21 school year. Interested in learning more? Check back in the fall of 2019 for more information on applying for the 2020-2021 school year. Explore a selection of ST Math games and experience the unique and transformative power of learning math without words. 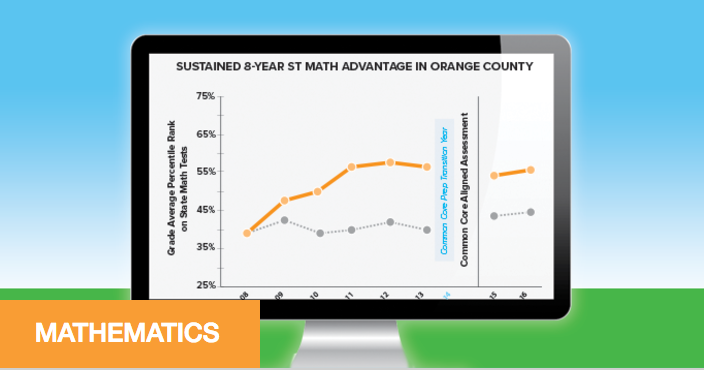 ST Math schools outgrew their counterparts in statewide math performance rank by 7.4 percentile points. "As educators, most of all, we want students to understand what it means to multiply and divide fractions and how to use them in real life and ST Math does just that - it gives them conceptual knowledge that will be critical with the new Common Core math that students are being asked to do." "I have been so impressed and happy with what I have seen from ST Math so far. The first thing that stood out to me was how challenging it can be, yet the students stick with it. It's definitely not just a game. The demands the program puts on students to think critically and solve problems is impressive and I can already tell that it is having a positive impact, especially in developing the student's conceptual understanding of the concepts at their grade. " "I was amazed when I walked into a first grade classroom last week and the students were highly engaged and working independently on a specific cone. The students were excited to share with me the skill that they were working on and their progress that they have made." ST Math puzzles are fully aligned to Massachusetts Curriculum Framework for Mathematics to help students prepare for the MCAS. Download the K-6 Scope and Sequence for a full view into how ST Math learning objectives target key grade-level concepts and skills. Check out how ST Math provides valuable feedback for Salem's teachers and acts as a gateway to conceptual understanding for their students. 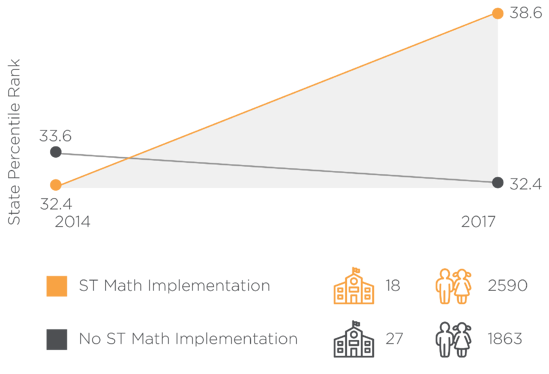 What If You Held Your Math Program Accountable for Long-Lasting Impact? 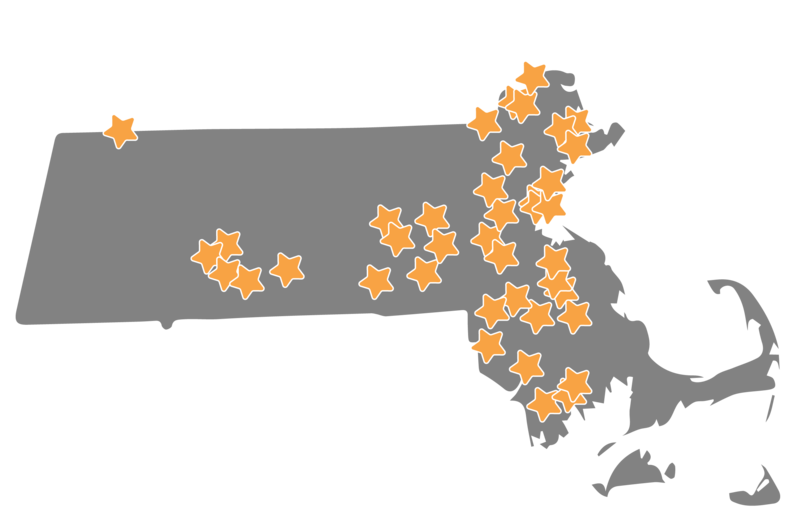 Questions about the ST Math Massachusetts Program or grant application?